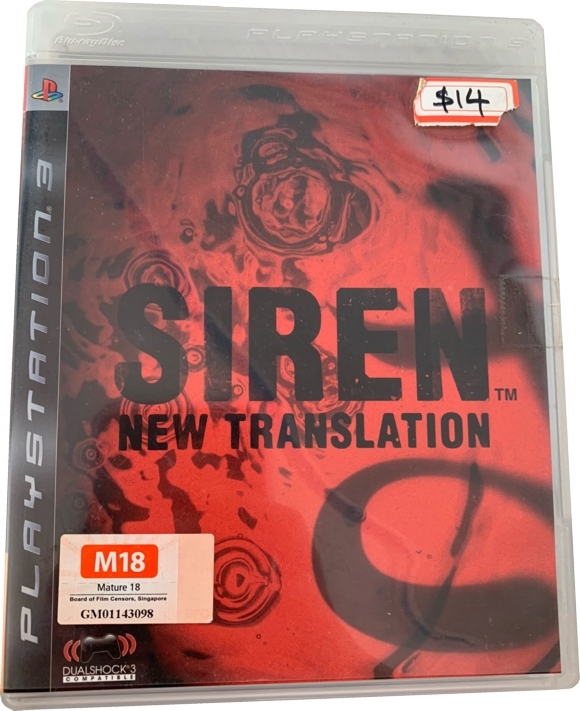 The Asian/ Hong Kong edition was released in Singapore with an age rating sticker on the front. It came with a manual in Chinese, an operation sheet in English, and a PlayStation Network Asia advertisement. A shibito design contest was held for residents of Hong Kong and Singapore in spring 2008. The three prizes included a copy of the game signed by the producer. Thanks to Carousell member stopanddeal (image 1).